A stalwart of the Peoples Democratic Party, Buba Galadima has claimed that president Muhammadu Buhari is scheming to stop Atiku Abubakar, candidate of the Peoples Democratic Party, PDP not to challenge the outcome of the February 16 presidential election in court. Recall that the Independent National Electoral Commission, INEC had declared Buhari winner of the election after he polled 15,191,847 votes to defeat his closest rival, Atiku. Atiku polled 11,262,978 to lose the election with a margin of 3,928,869 votes. The PDP candidate has also filed legal challenge to the presidential vote result, which he claimed he won with 1.6 million votes. According to Galadima, a former ally of Buhari, the All Progressives Congress (APC), and the president have connived to pay some people to convince Atiku not to consider challenging the outcome of the February 23 polls in a court of law. 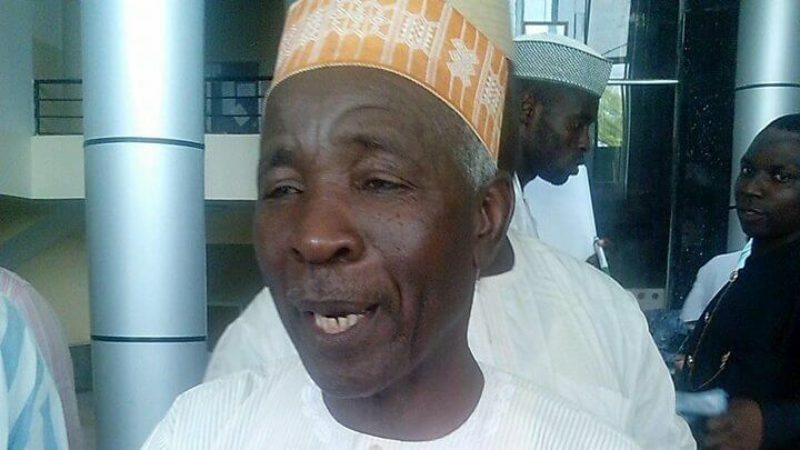 Galadima made the claim on Wednesday during an interview when he featured on Sunrise Daily, a programme on Channels Television.